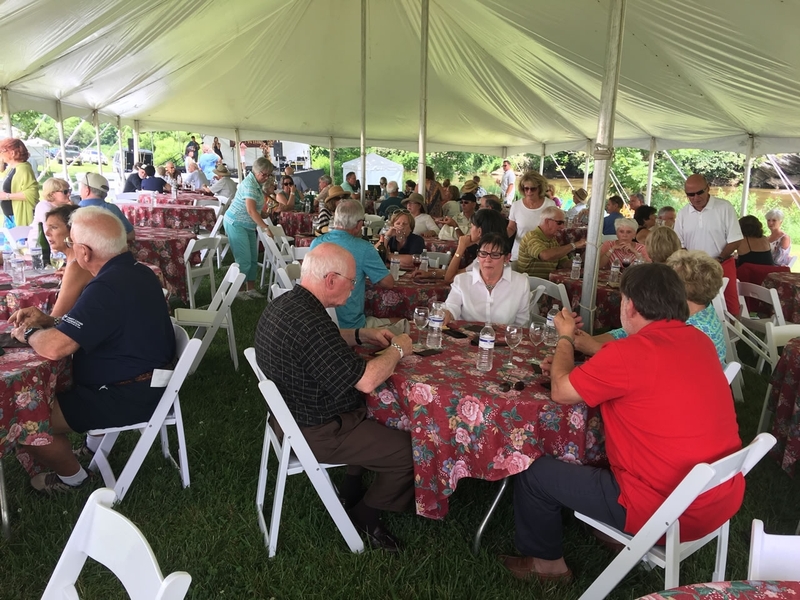 Tastings from North Carolina wineries, many artisans, and drawing prizes. Hors d'oeuvres, Cheese and Fruit, Lunch by River House. Rain or shine. Lots of tents. $50 plus tax. Live music all day! Because of its cool mountain climate, friendly people, charming towns and scenery, Ashe County is known as “The Coolest Corner” of North Carolina. The Ashe County Chamber of Commerce operates the Ashe County Visitors Center, located at 01 North Jefferson Ave in West Jefferson, NC. The Ashe Chamber serves its membership with a variety of action-oriented services & programs. For more information, please call 336-846-9550. Members should contact support@ashechamber.com to obtain credentials.